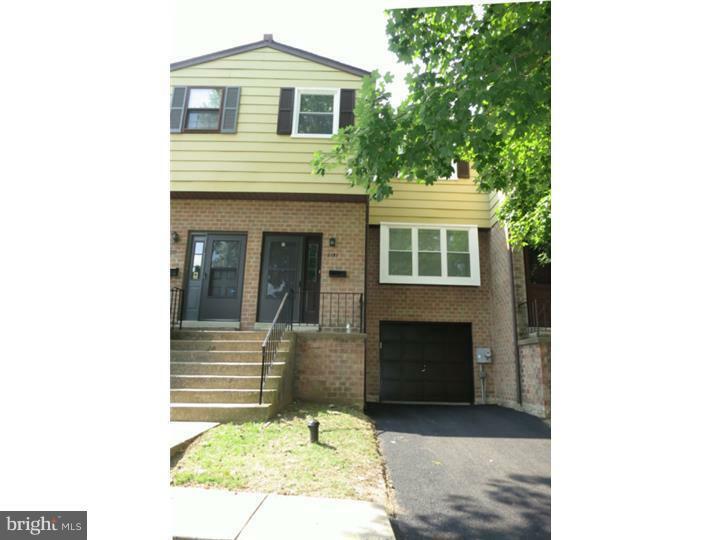 Super condition 3 bedroom 2.5 bath town house in Lafayette Hill! 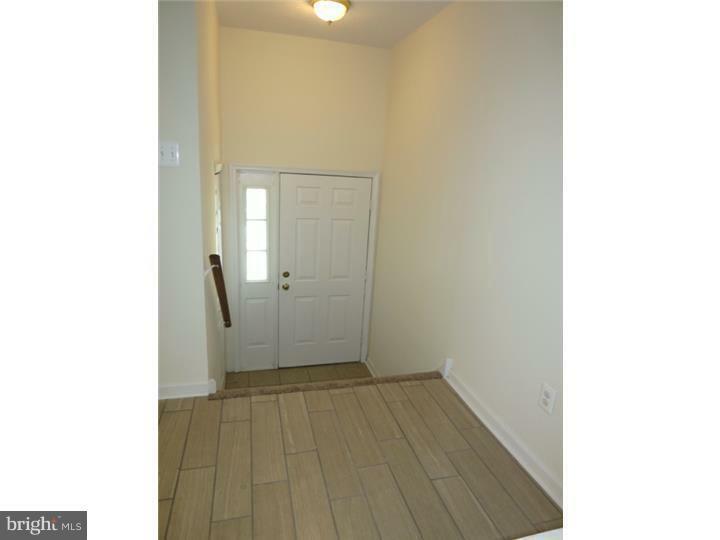 Features include: porcelain wood style floors in the entrance foyer and kitchen areas, newer wall to wall carpets, newer cherry cabinet Island kitchen with stainless appliances, recessed & pendulum lighting, sliders to a large rear yard. 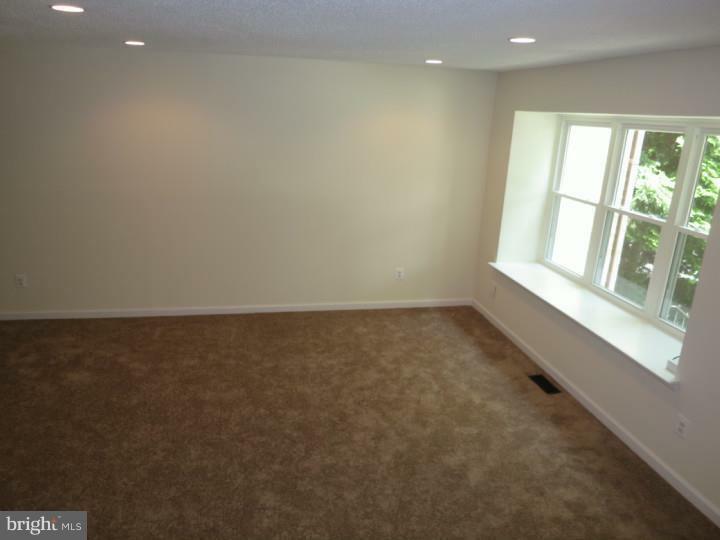 Master bedroom includes a full wall of closets, master bath plus a dressing area. 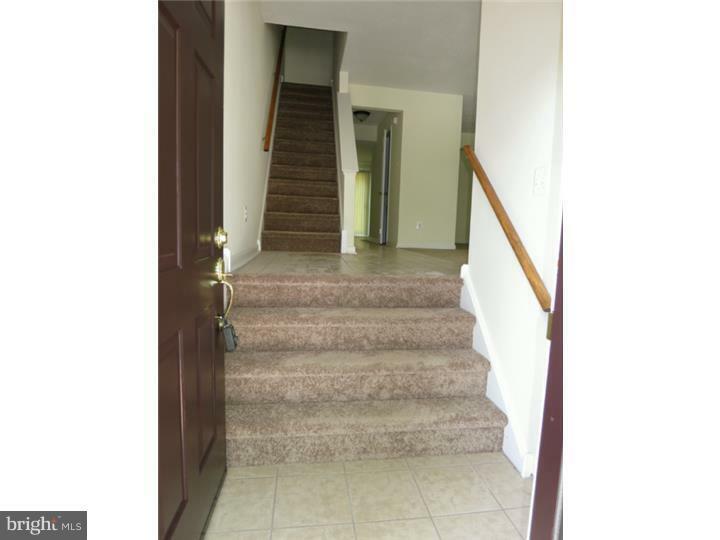 2 other nice sized bedrooms, full finished basement plus laundry area. Newer windows, garage with opener plus driveway parking. All this in sought after Colonial School District!